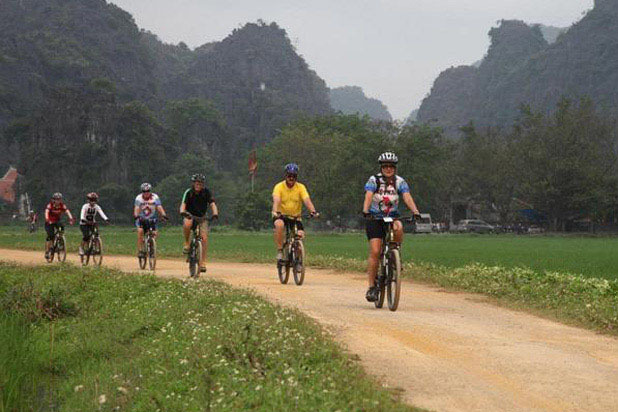 Explore the back roads of Tam Coc on two wheels and spend as much time as you like to enjoy its fairy tale natural beauty. 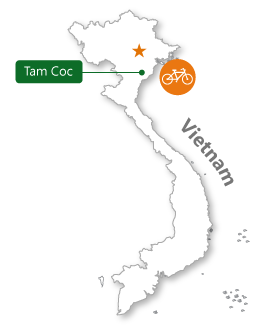 How to get in Tam Coc ? 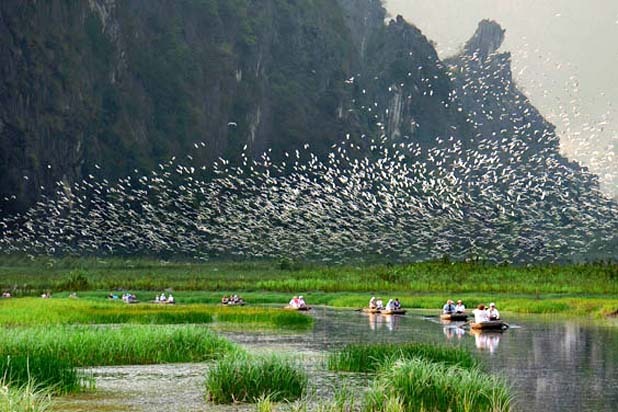 Tam Coc, better known as “Halong Bay in the rice fields”, is two hours by car from Hanoi. 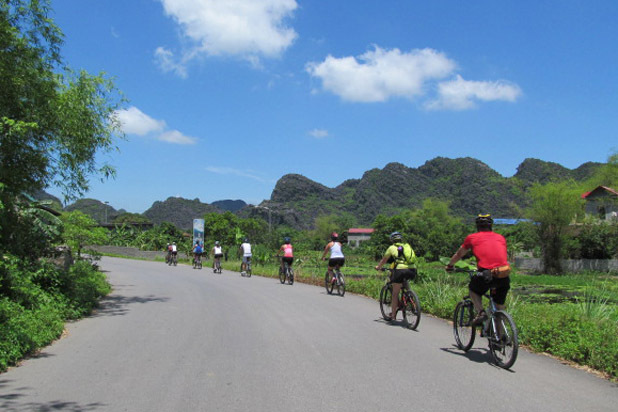 Tam Coc is mostly known for its pristine waterscape but it is well worth discovering the land from another angle: on a bicycle. 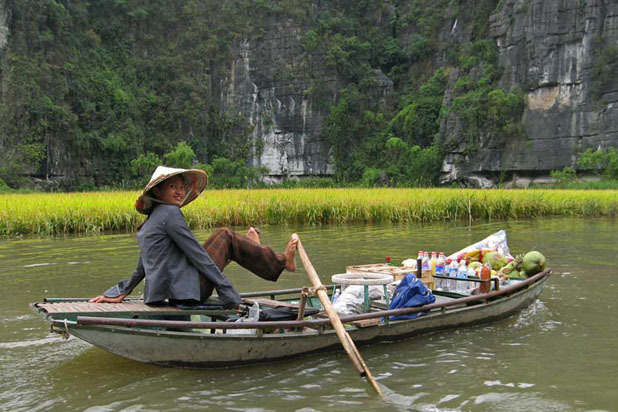 Tam Coc is blissfully created by nature with beautiful waterscape, grottos, rivers and paddies. 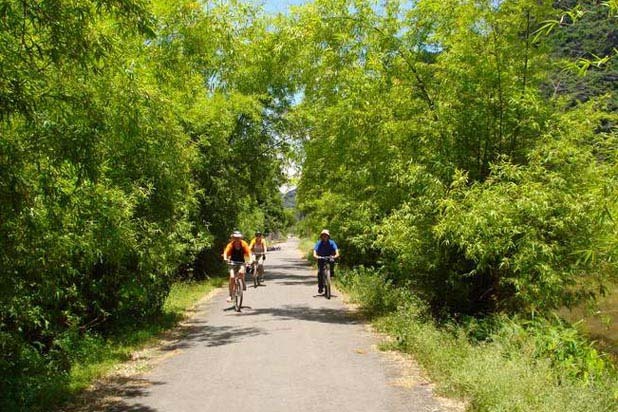 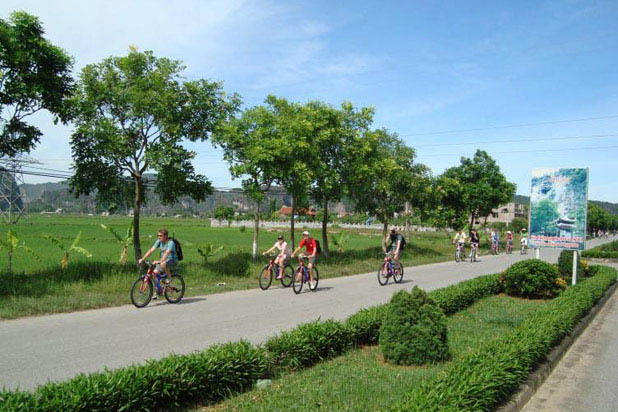 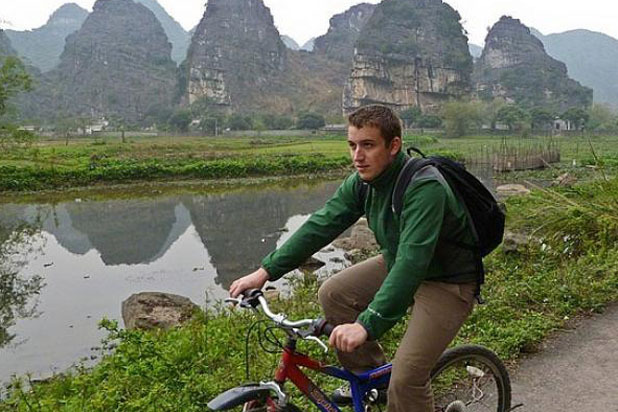 Take a bike and ride around its peaceful villages to admire its poetic landscape and meet with smiling people. 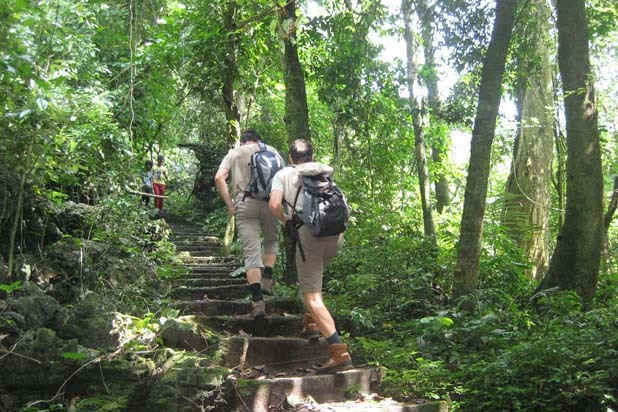 Established in 1992, Cuc Phuong is Vietnam's first national park and the country's largest nature reserves. 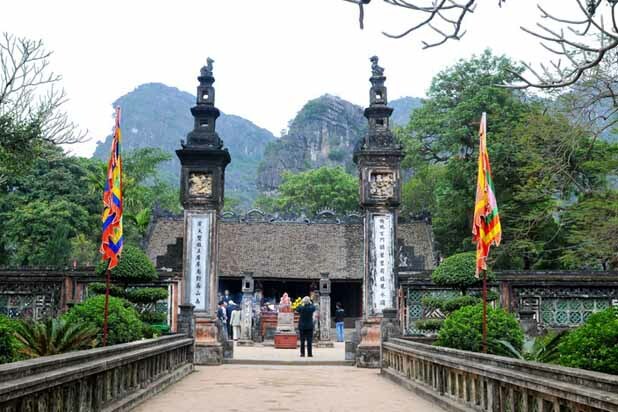 It features the Muong hill tribe culture, interesting plant and animal life, and captivating scenery.